Specimen #1 (7-1/4" x 3-3/4") - 1pc. Specimen #2 (8" x 6-1/2") - 1pc. Zoned Mica (Lepidolite with Muscovite) - We are delighted to be able to offer this amazing Zoned Mica from Brazil which occurred naturally in this lovely diamond shape. The lavender outer band is Lepidolite, while the brownish inner band is comprised of Muscovite. 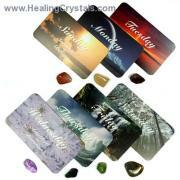 The combined properties of these crystals can be a beneficial addition to any crystal healing collection. Known as "the stone of transition", Lepidolite helps shift and restructure old energy patterns and brings light and hope to a situation. 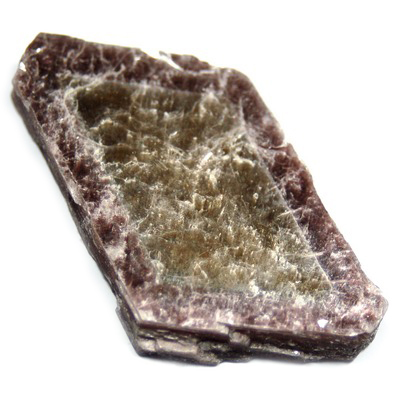 Lepidolite works with all of the chakras, especially the Heart, Third Eye, and Crown Chakras. Mica forms in layered sheets, plates or “books”. 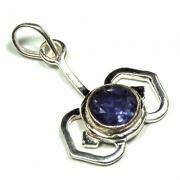 The most common form of Mica is known as Muscovite. 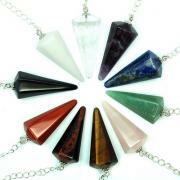 Other varieties include Anandalite, Fuchsite and Lepidolite. It comes in many colors, often with a sheen or sparkle. Because of its insulating properties, it has been used in technological areas, as well as home building and appliances. 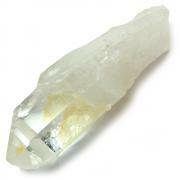 As such, Mica can protect against negative energy. It can balance the earth’s energies and is useful to have near areas that are prone to earthquakes. 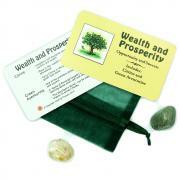 Mica shields against jealousy, anger and violence. Use it at work when you want to shield your coworkers against your personal life/problems. Mica keeps the peace in drama-prone households. Physically, use Mica to help with insomnia. It can benefit the digestive system and intestines. Mica keeps blood sugar levels steady; aides with dehydration; improves concentration and memory; improves stamina and strength. Affirmation: I am physically and etherically shielded from negativity.